With digital shopping on the rise, where should brick-and-mortar fulfillment fall into a retailer's omni-channel aspirations? Retailers being able to drive foot traffic to existing stores from an e-commerce channel. 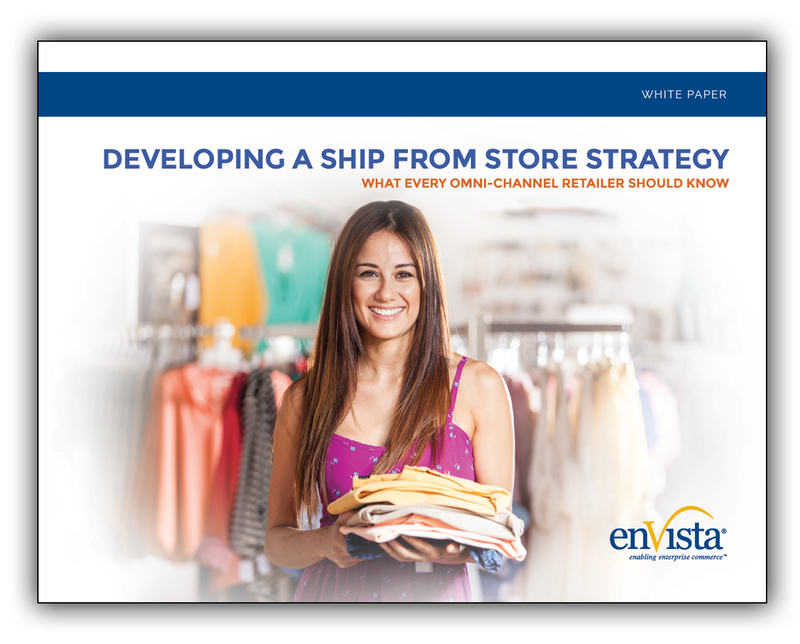 Retailers being able to offer ship or pick up from store are better positioned to meet consumer expectations and realize a competitive advantage. When customers come into the store, retailers have an important opportunity to form a relationship and intimacy with their customer base that is not realized from parcel shipping.